Having extensive personal experience on all products and animals, Westwood Pets’ experienced staff delivers you a level of advice and knowledge you won’t find in the big chain stores. 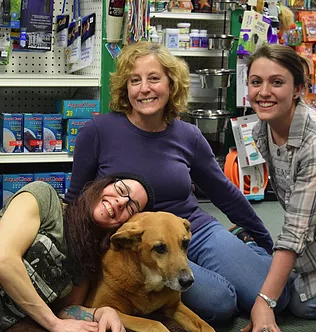 Even though the shop is small in size, our walls and isles are stocked full of only the best supplies and food, providing holistic options, USA-made products, and an amazing assortment of stimulating toys for all types of pets. We have a variety of hand-picked small animals, birds, reptiles, and fish that are sure to find their way into your heart. Westwood Pets is always happy to guide you through choosing the right animal for your home, giving you 1 on 1 attention to ensure you are comfortable and equipped with the knowledge you need to care for your new pet. We pride ourselves on cleanliness, giving you and your pet an enjoyable shopping experience in a warm and welcoming atmosphere. The Westwood Chamber is a non-profit chamber of commerce organization whose sole purpose is dedicated to the success and growth of our members who are business owners. 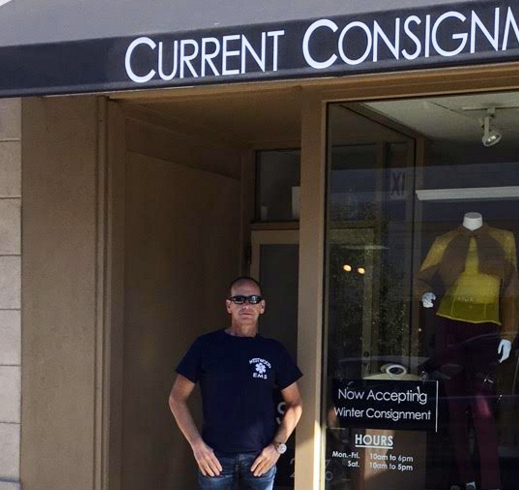 © 2019 Westwood Chamber of Commerce. Website developed by Unique Marketing Services.